Warning Note: Fast Backup Your Phone Important Personal Data When Flash Your Phone Erase All Data File. So Please Fast Backup Data And Flashing Your Phone Own Risk. 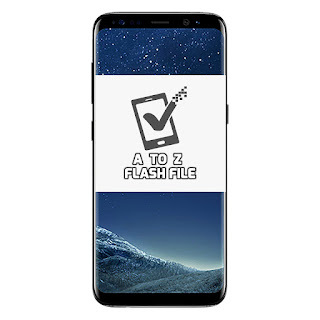 Following are the steps to perform in order to Flash Stock Rom or any other custom ROM using so called flash tool SP(Smart Phone) Flash Device on a windows computer. Before starting the process of flashing make sure that your smartphone device has at least 50 percent of battery. Extract the flash file in any folder on your computer or laptop device. Need to install SP Flash Tool, Driver and Instruction manual. Launch the SP Flash Tool and locates Scatter File Tool. 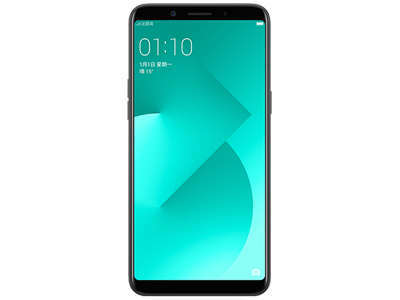 Now, you need to connect your Oppo A83 CPH1729 with the computer and make a connection. Now click on upgrade and just wait for some time (minutes). Once the process successfully completed you will get a green signal. We hope this article will help you in solving the problems related to Oppo A83 CPH1729 Flash File. And if it helps to solve your problem don’t forget to share with your friends and share your views about it. disable copy paste.txt Displaying disable copy paste.txt.